My wife didn’t say a word at the time. I will look up the word in the dictionary. I corrected your test using red letters. 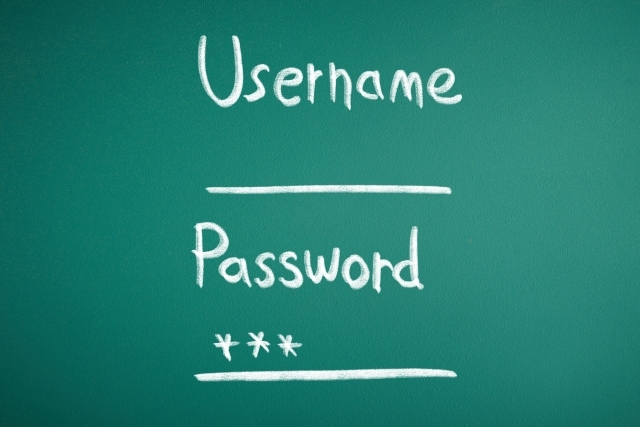 Your password must contain at least one capital letter. Please input 40 characters or less here.